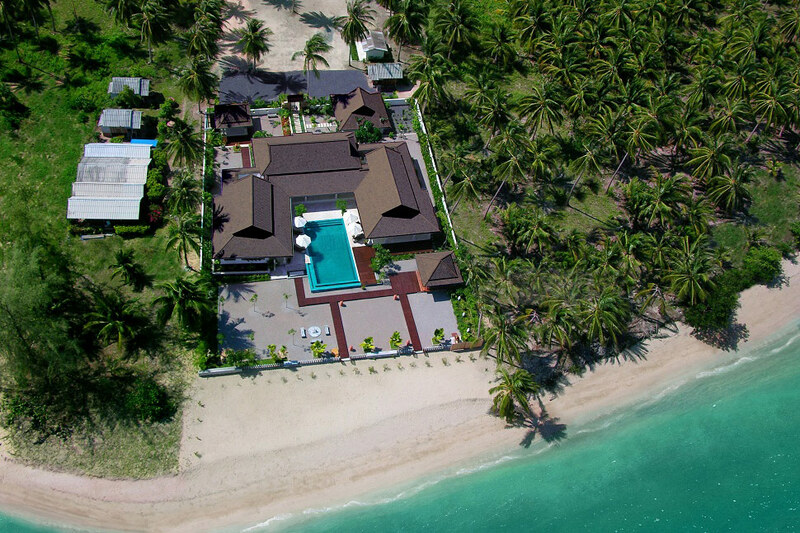 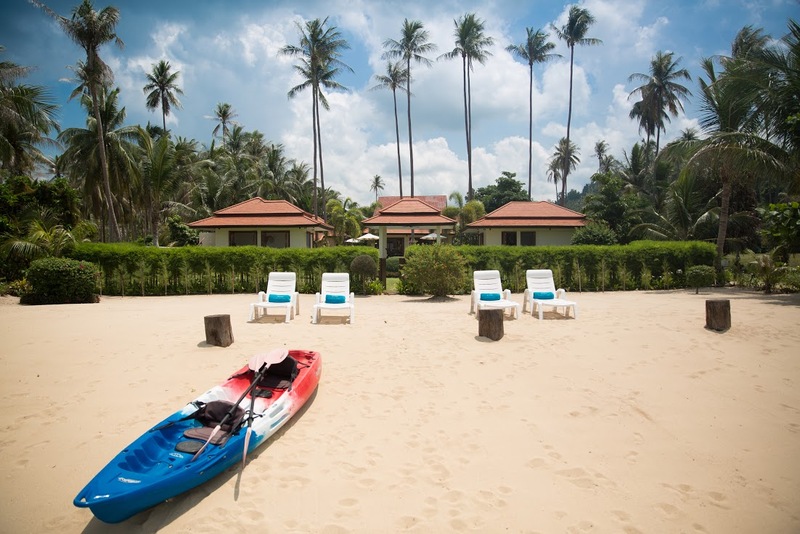 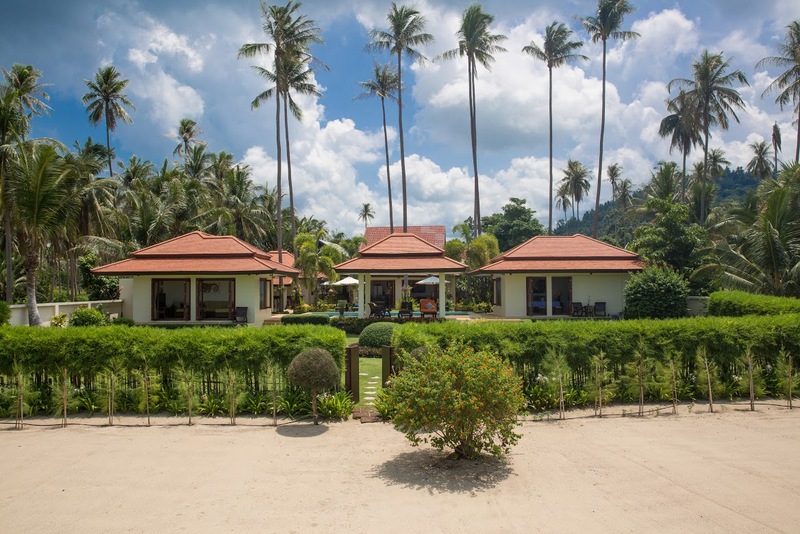 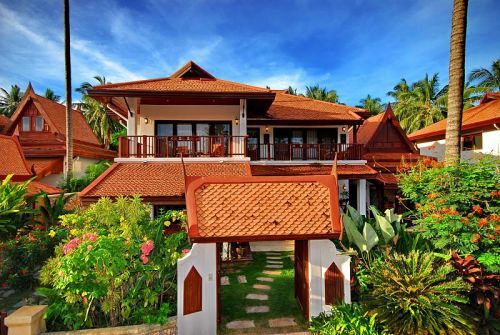 Our villas in Laem Sett Koh Samui are located in the island's peaceful south east away from mainstream tourist areas of the north and east coasts. 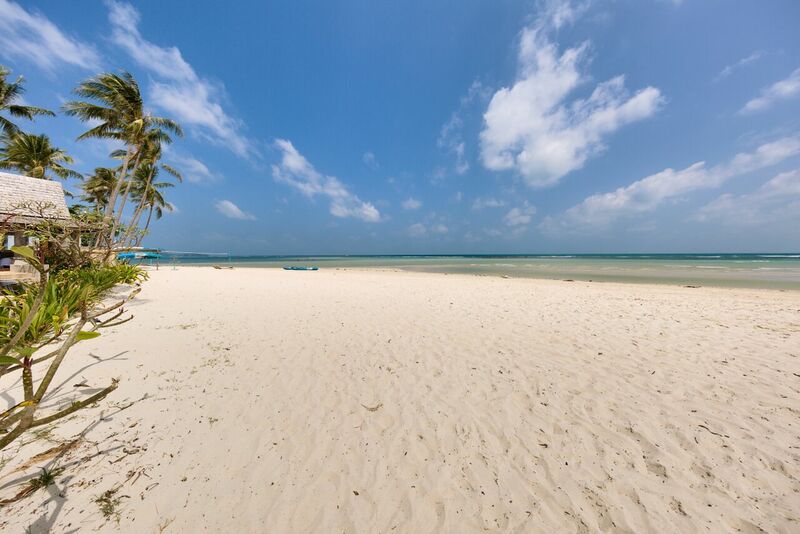 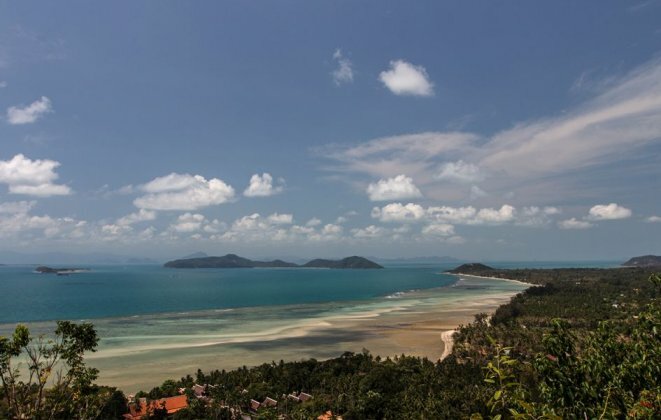 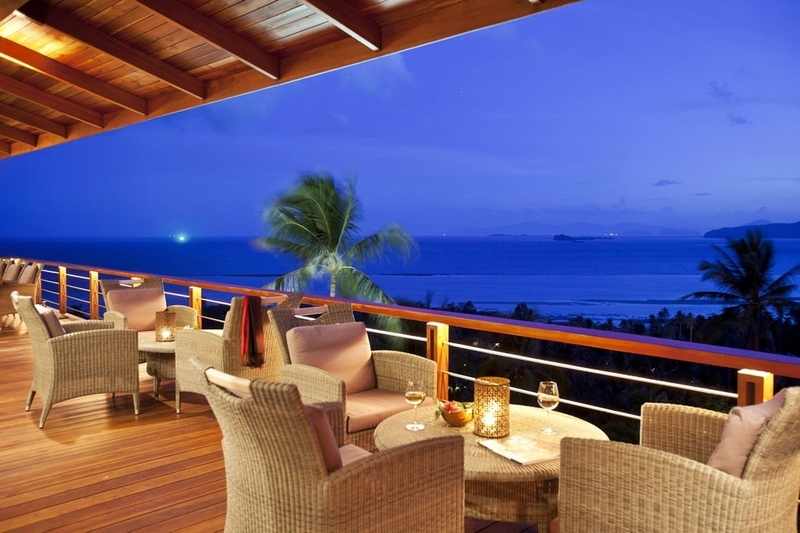 This part of Koh Samui known for its spectacular scenery, quiet sandy beaches and calm shallow waters protected by a coral reef some 100 metres offshore. 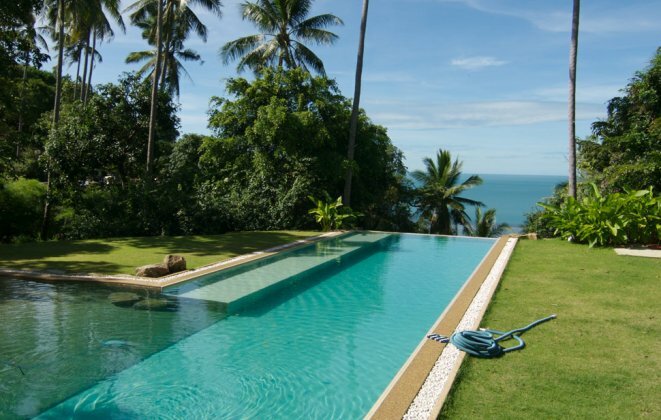 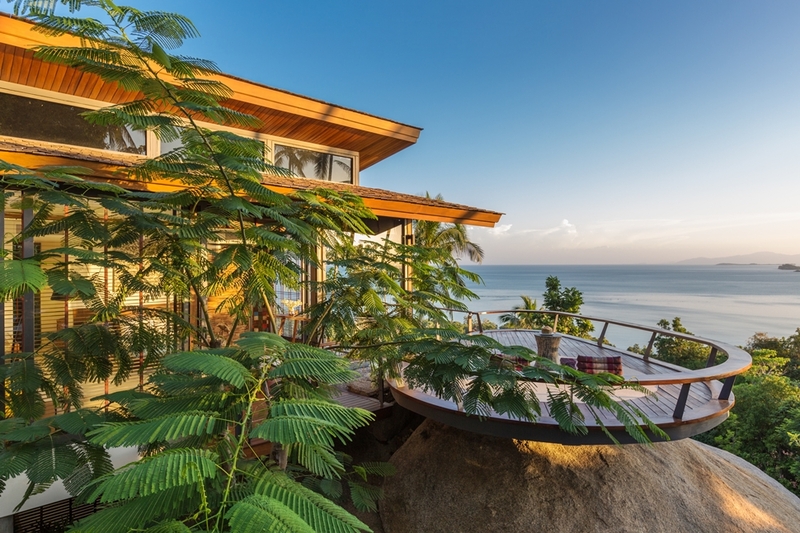 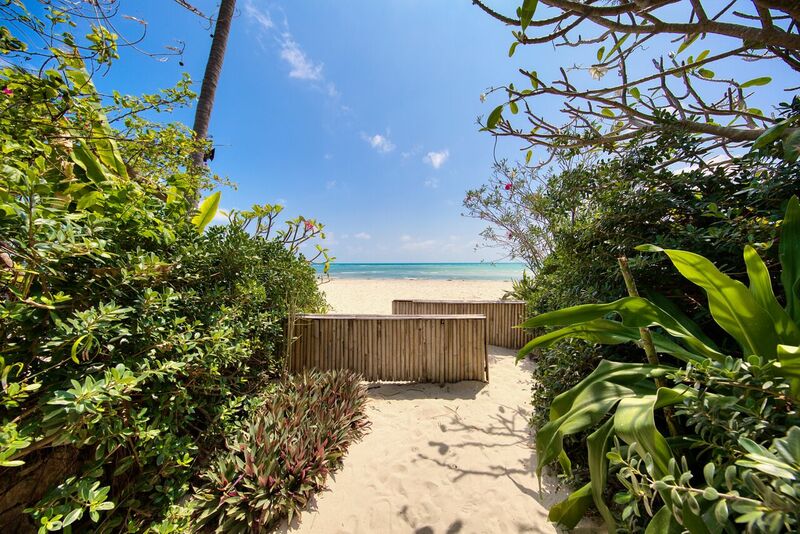 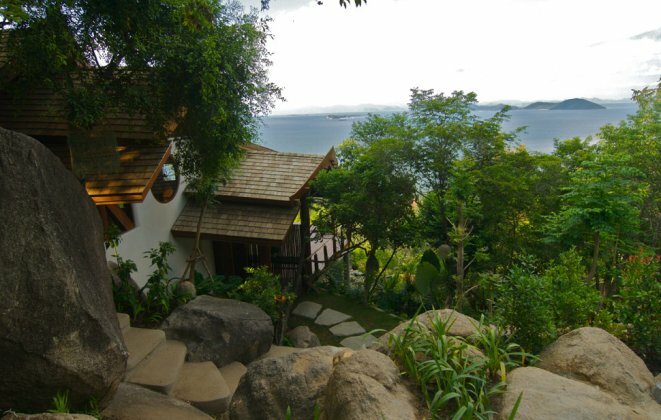 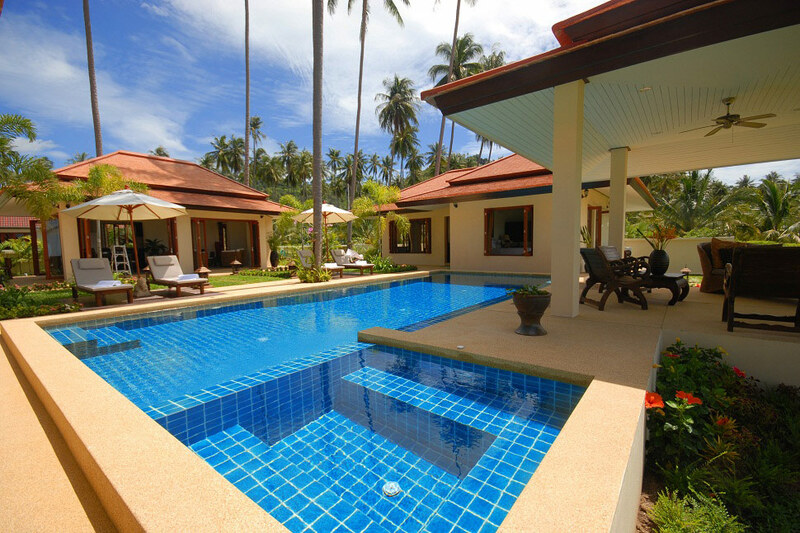 Our Laem Sett villas are right next to the beach or in the hills with amazing sea views. 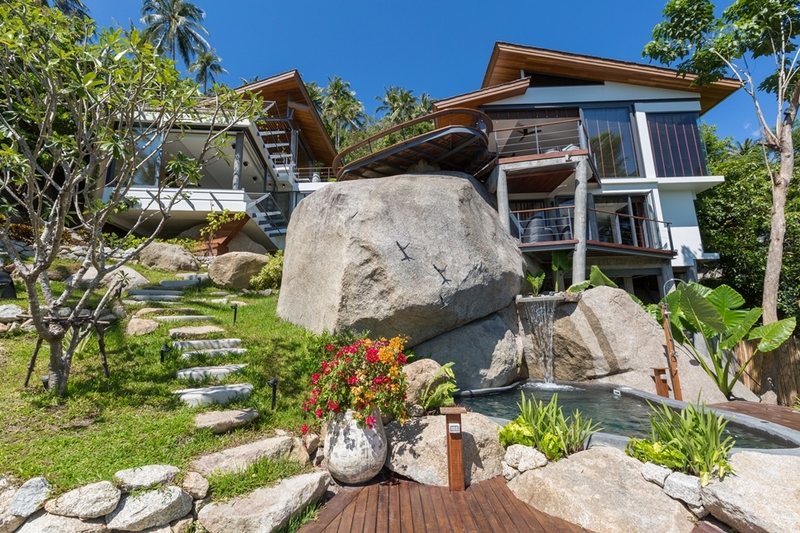 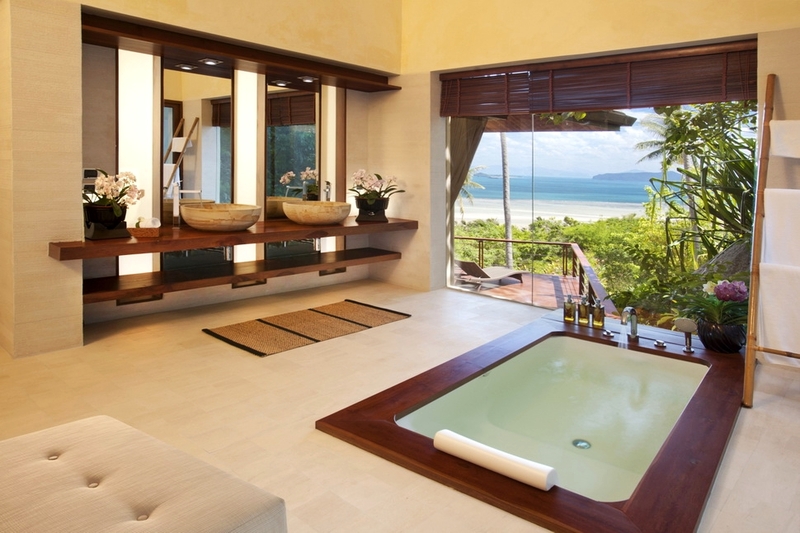 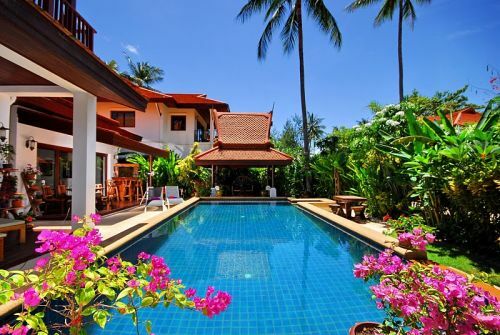 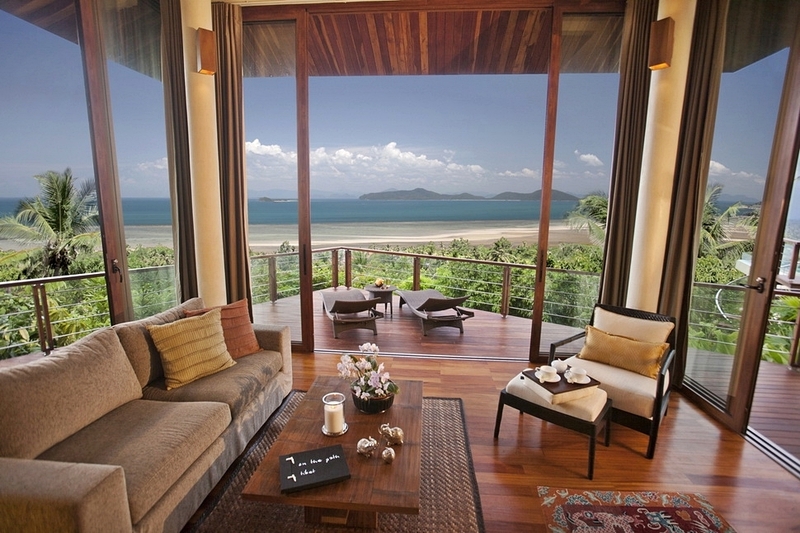 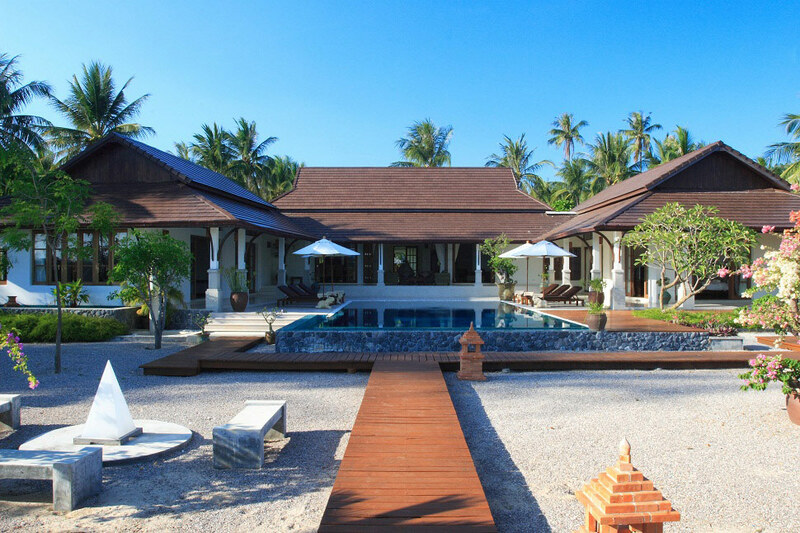 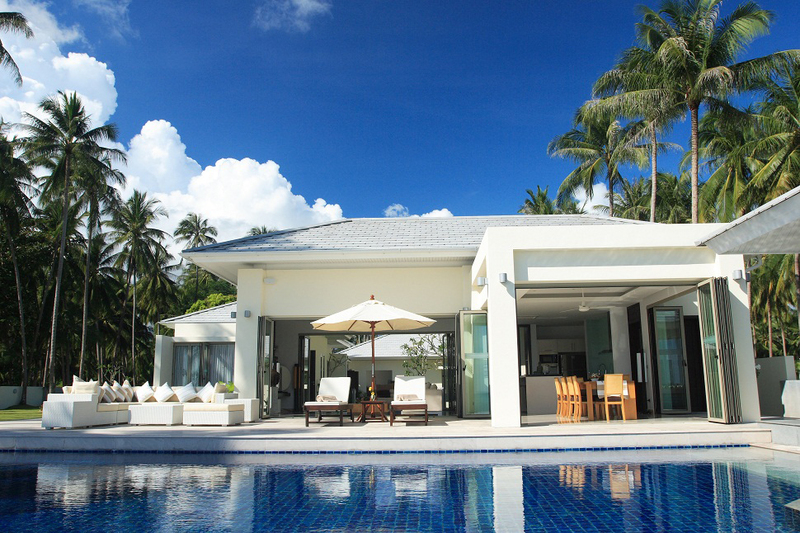 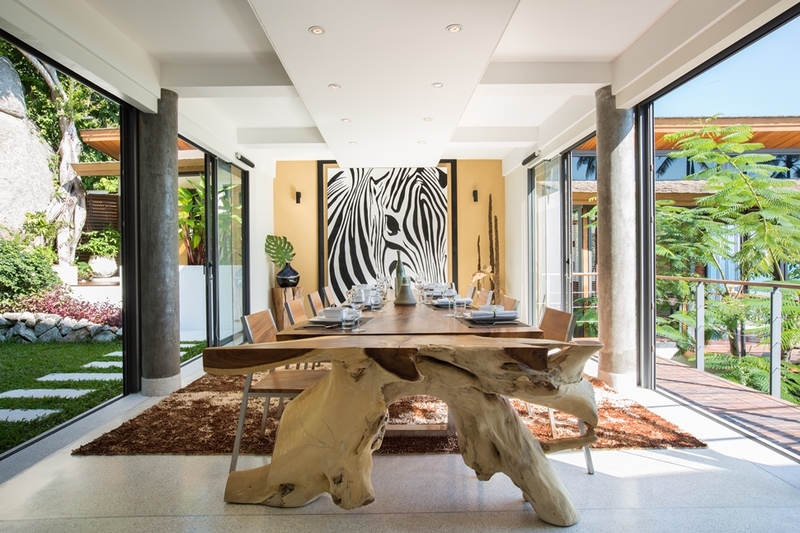 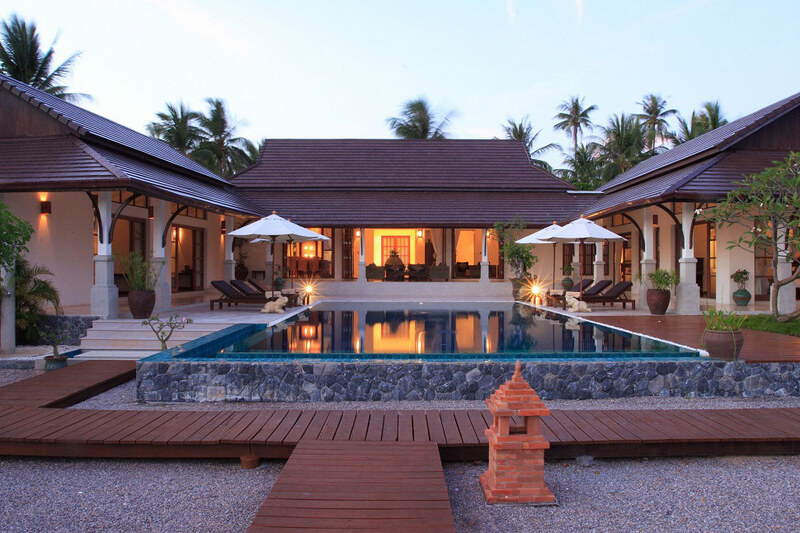 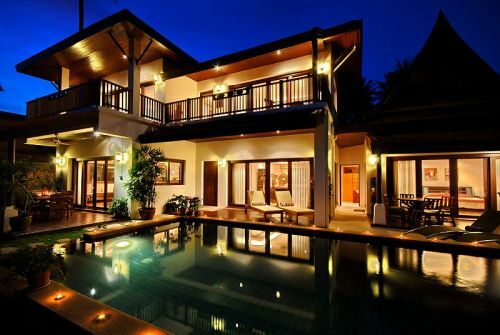 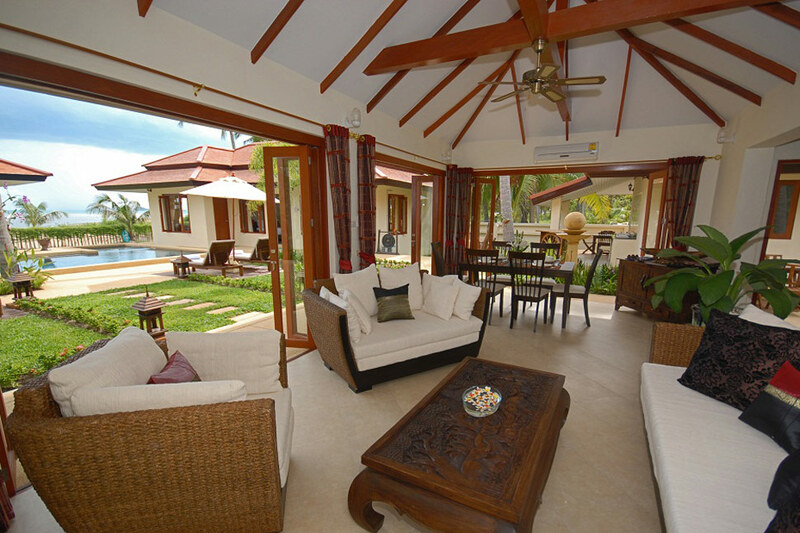 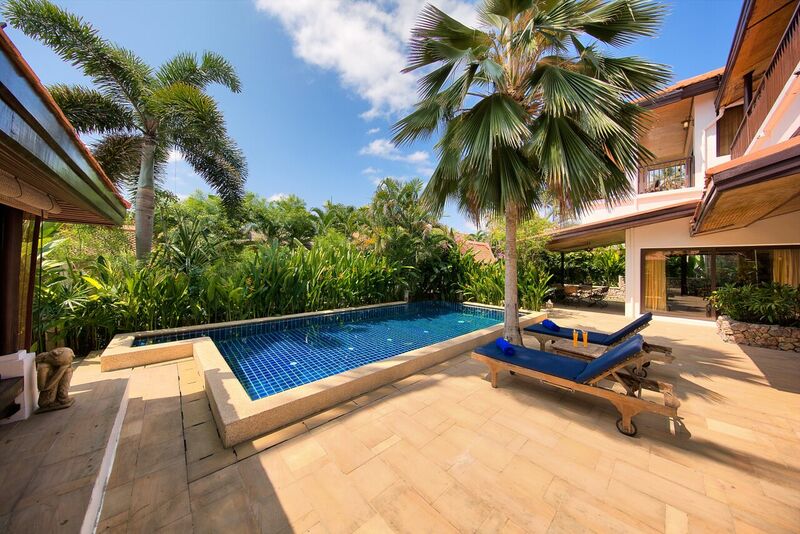 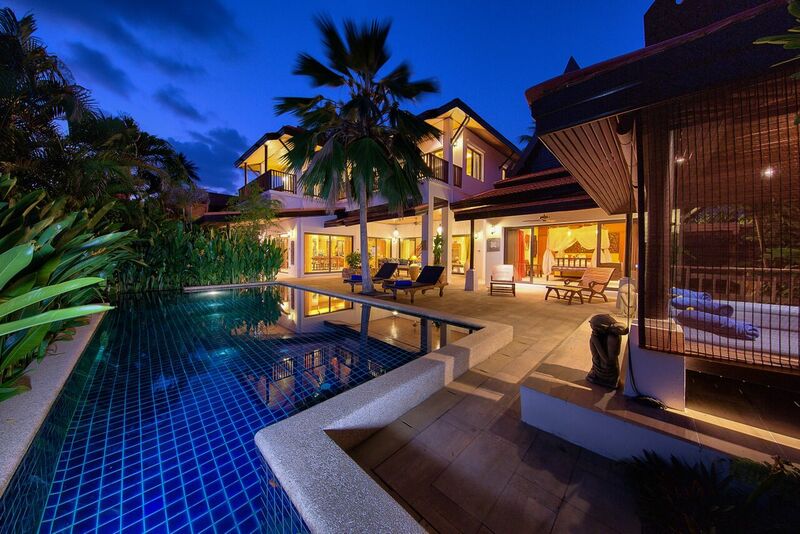 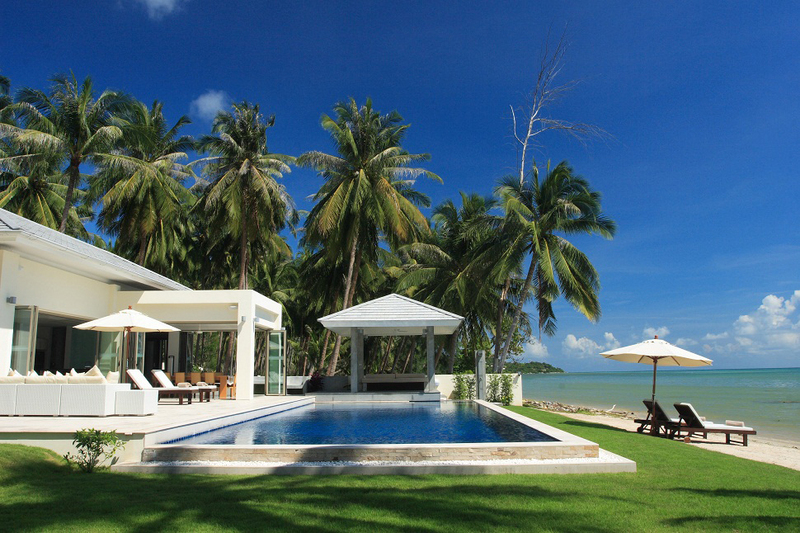 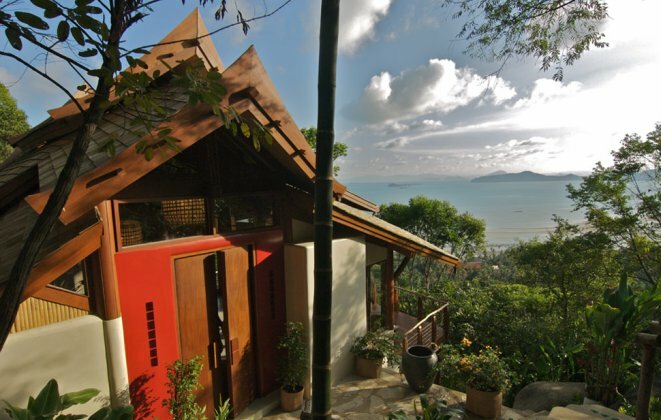 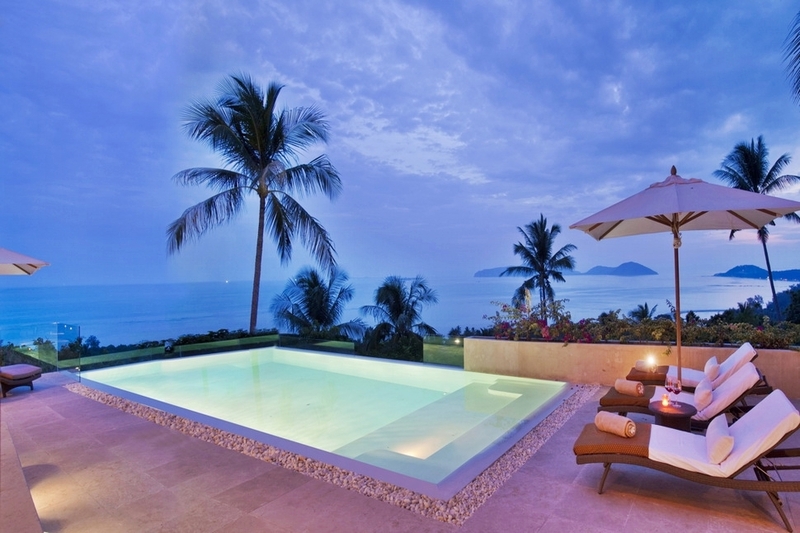 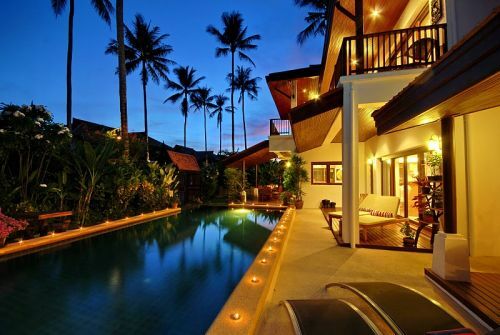 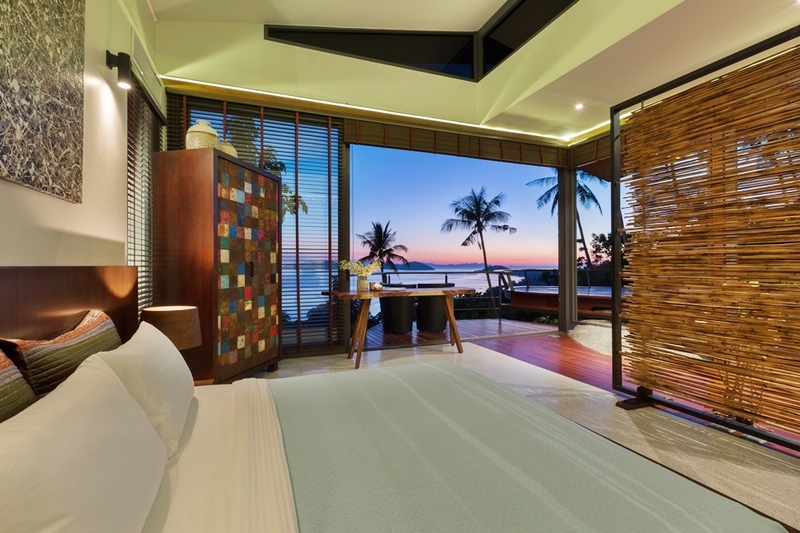 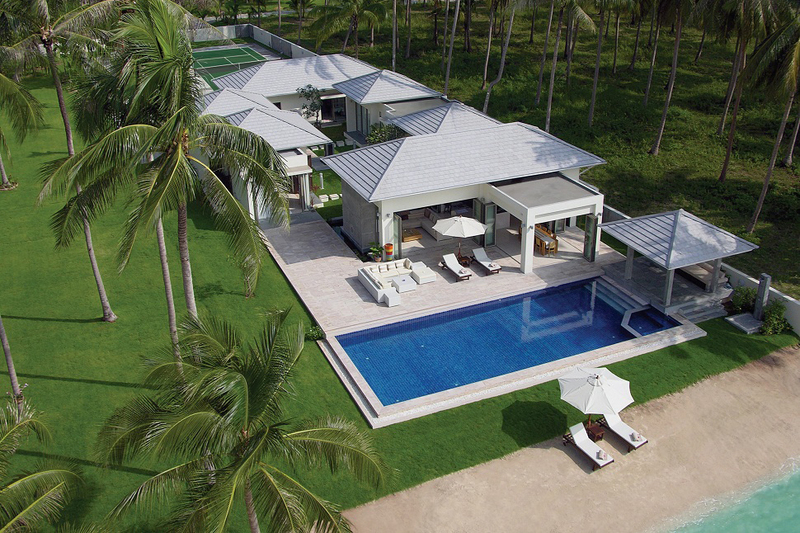 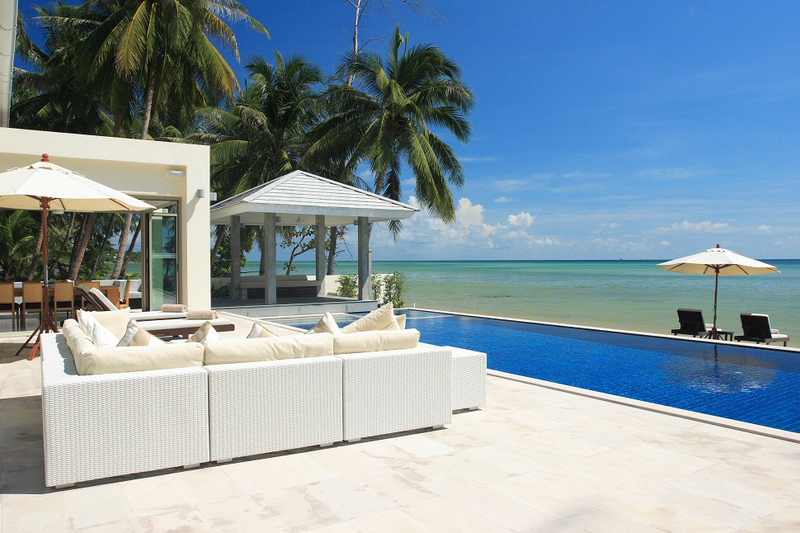 Scroll down to view our gorgeous Laem Sett holiday villas.